Yahoo has upgraded its music video search engine to include album searching too, making it easier to find content from your favourite artist. Yahoo's video searching uses an ad-funded model to let users watch their favourite music vids from the site (or external ones). Now the site has upgraded the experience to include videos from a particular album as well, although it's only in the US for now. This means that you can type in a search query, like 'The Beatles' and a list of relevant content, like albums and their related videos, pops up as well. 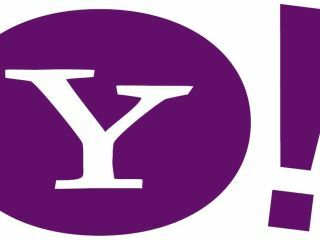 Yahoo claims that this will make 'researching' your favourite artist even easier: "We have hooked into the 'Web of Things' to intelligently extract the most popular albums and songs for artist or band queries," Yahoo said on its blog. "This feature lets you explore music artists intuitively and easily. It's a great way to watch popular song videos from an album without losing the context of your original query."